This week we had the pleasure of visiting with our friend Kevin Leathers. Kevin is the head coach and owner of Can’t Stop Endurance and is one of the most well-reputed run coaches in the area. 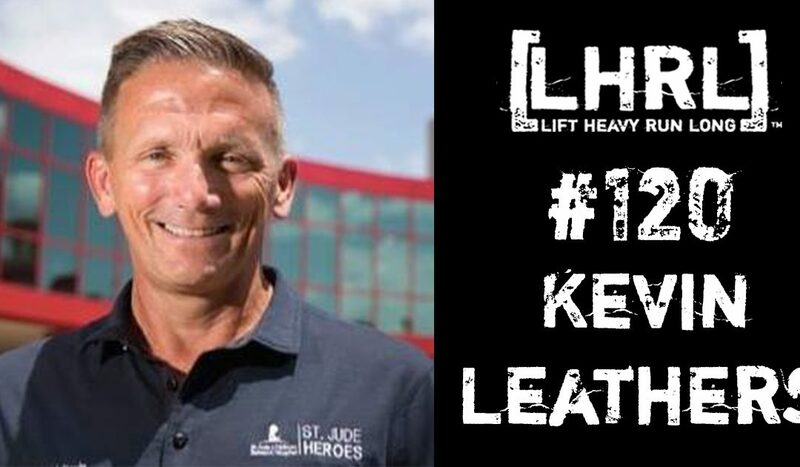 Some of you might remember Kevin from LHRL® #74 or you might even know him as “Coach Kevin” if you have ever participated in the St. Jude Marathon. Asides from the fact that Kevin is one of our favorite people, we wanted to sit down with him and discuss some of the changes that will be taking place in this year’s St. Jude race as well as what some of his work entails. We also wanted to talk about his new Can’t Stop Endurance Podcast which was launched last week. Kevin is a laid back guy with a good sense of humor, however, he takes his duties as a coach quite seriously. It’s fun to pick his brain about what it is like to be a coach, spectate races as a coach, as well as some of the anxieties and frustrations that come with the duty of training athletes. We hope you enjoy episode #120 as much as we enjoyed recording it!